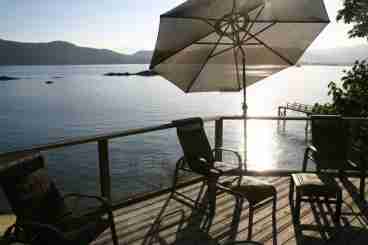 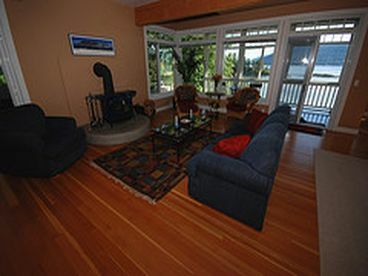 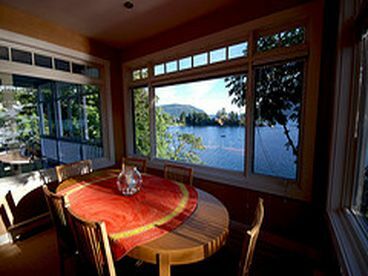 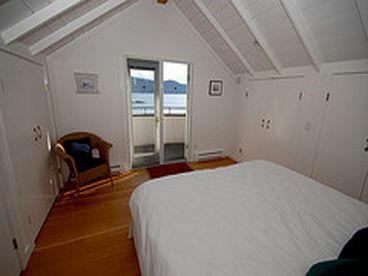 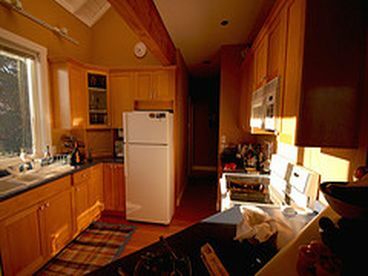 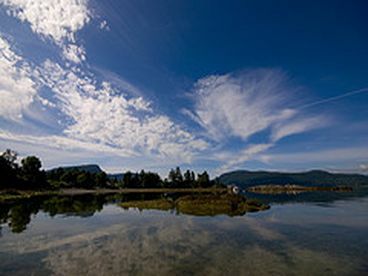 Search 1 Salt Spring Island vacation ocean homes, condos & cabins. 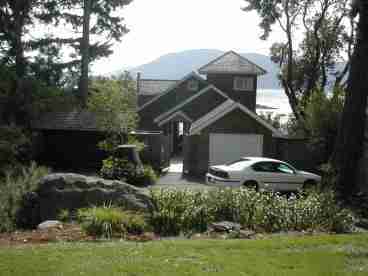 Ocean Side Villa is a spectacular southwest facing sea side home that has been designed to provide breathtaking views throughout and magnificent sunsets. 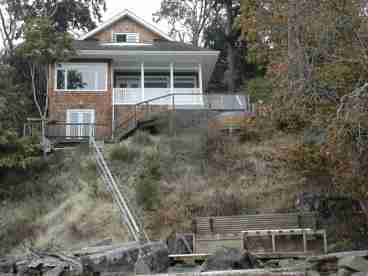 A short flight of stairs provides easy access to Vesuvius Bay, one of the warmest swimming bays on Salt Spring Island. 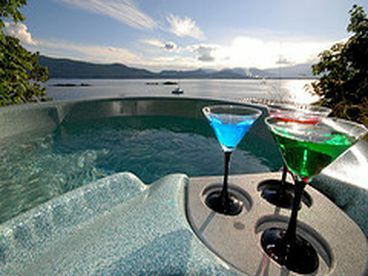 This three bedroom, two bathroom villa provides all comforts required for short or long stays and will make your trip memorable.